How do you create a brand for a finance company that is going to set their industry alight and break all the ‘rules’? Answer: Ignore all the rules for designing for the finance industry. No blue. No green instead of blue. No serif typefaces. No design by committee. 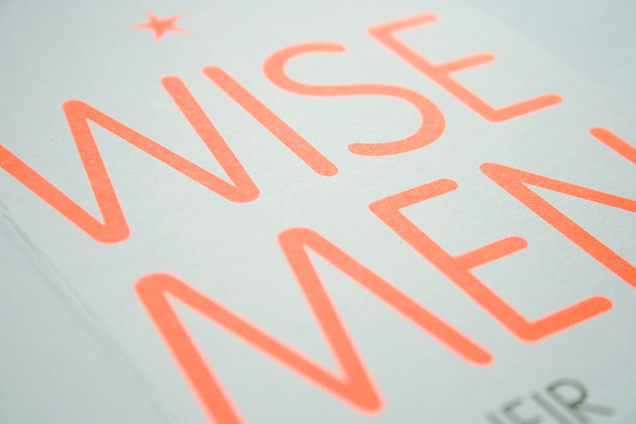 Nucleus appreciate the value that good design gives to a business and they trust our judgement. They have supported us in delivering some ground breaking work in a sector beset with an inability to see beyond its safe expected branding solutions. 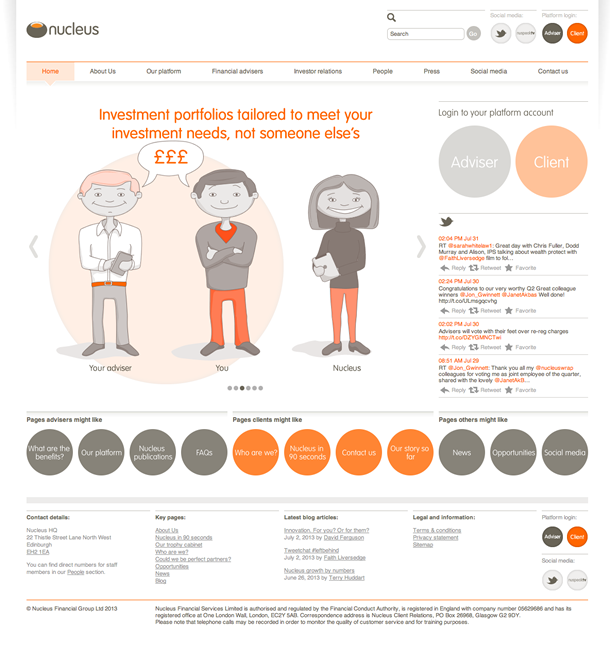 Read more about our work for Nucleus in our Case Study. Since their inception over 7 years ago we’ve been responsible for delivering every aspect of the Nucleus brand, which of course includes their website. At launch it was a small affair, then in 2008 it was redesigned as part of a wider project to bring their investment platform, the public facing website and their staff intranet into one visually linked group of sites. In late 2012 we undertook a lengthy review, alongside the client, and a redesign and content rewrite was commissioned. Our updated design introduced illustrations created just for Nucleus’s needs and which are added to on an ad hoc basis for blog posts and info graphics (which we also create). 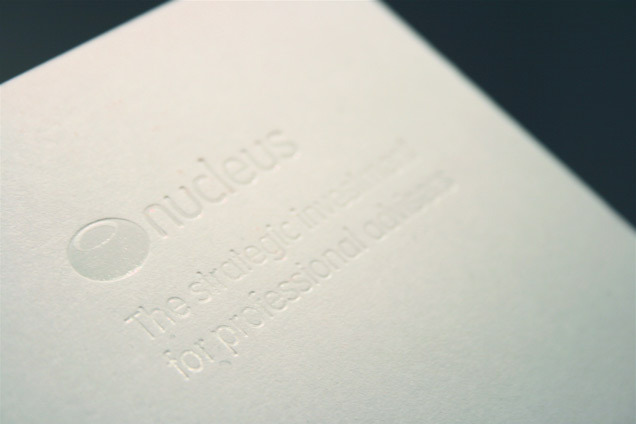 As part of our ongoing work for Nucleus as their brand consultants, we designed and produced their new B2B brochure. In keeping with the brand we created for them, it sets a new benchmark in financial literature. We used high quality printing techniques such as french folds and singer sewn binding to reinforce their position as a ground breaking company. A seasonally inspired quotation that fit the aims and aspirations of the client perfectly was all that was needed for this once-a-year ritual for many companies. Another example of how our long term client relationships lead to an indepth understanding of their business aims and ‘product’, and lets us deliver ever more creative and thought provoking solutions. Nucleus’ business has several internal and external sub brands to which we’ve been responsible for the creation of various identities over the 7 years (to date) that we’ve been producing work for them. Here’s a few of them.